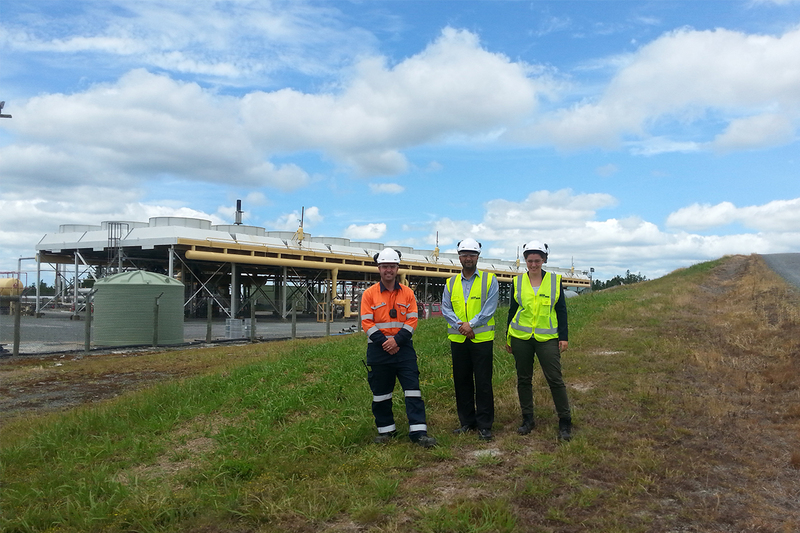 Recently, our Intern Researcher Jenny Knittel had the opportunity to visit Top Energy Limited at Ngawha Springs, as we work to explore waste heat opportunities throughout New Zealand for the benefit of our AGGAT partners and members. A local electricity generation and lines network supplying power to 30,000 consumers throughout the mid- to far-north of New Zealand, this tour was a chance to get a taste of geothermal waters in action at a binary power generation plant and map their waste heat resources on HERA’s national registry being developed. Top Energy’s plant sits on a sizable geothermal resource thought to be between 20 to 40km2, with three production wells and recently gained consent to expand by another 50MW in the coming years. 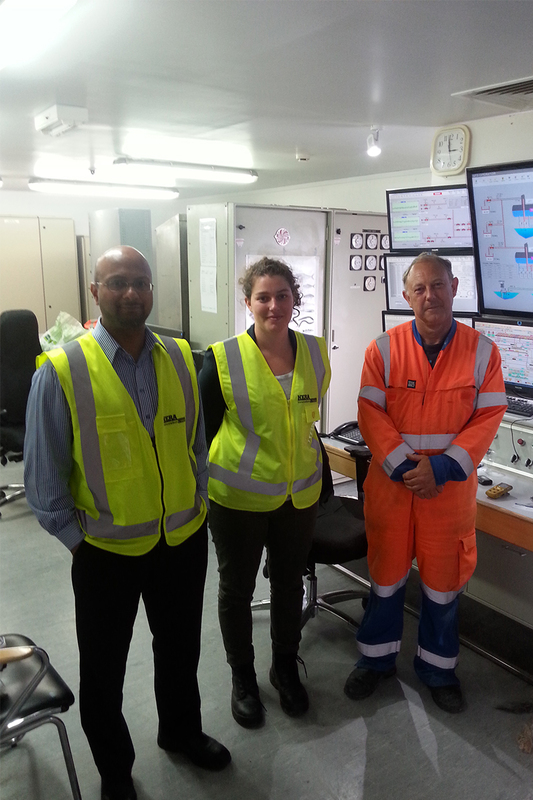 Connecting to the National Grid via their substation near Kaikohe, their operation enables them to consistently produce around 70% of electricity for their network region as New Zealand’s only high temperature geothermal resource outside of the Taupo Volcanic Zone. “With certainty, we can say this tour was a great opportunity for us to build a positive relationship with one of the key geothermal energy providers in New Zealand, and we’d encourage our members to keep their eyes open for work opportunities coming up in this region in the near future,” he said. The plant sits on a sizable geothermal resource of 3 production wells and recently gained consent to expand by another 50MW, due to begin in the next few years. Our research focused on identifying potential use of their brine at discharge point however further brine cooling is dependent on discharge temperature regulation. 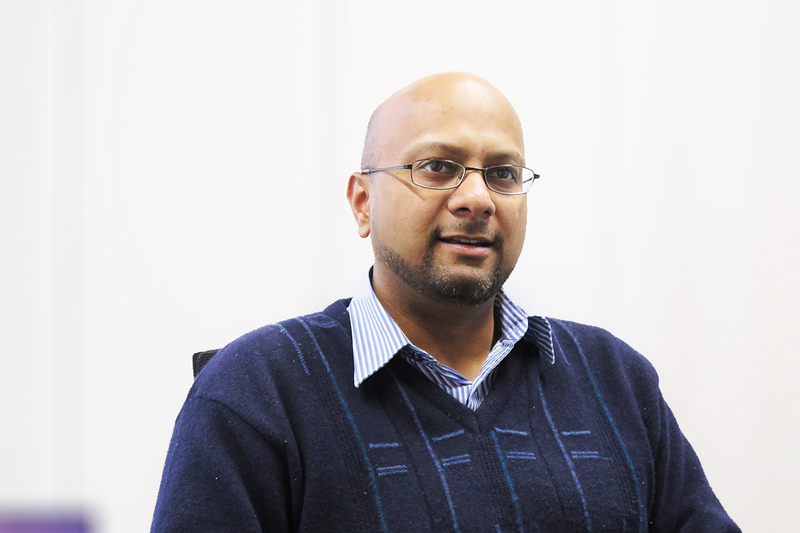 Please contact Manager Industry Development Dr Boaz Habib.